Have you started dyeing Easter eggs yet? This year we at ELEKS decided to blend a little technology and some fun into our traditional holiday preparation. 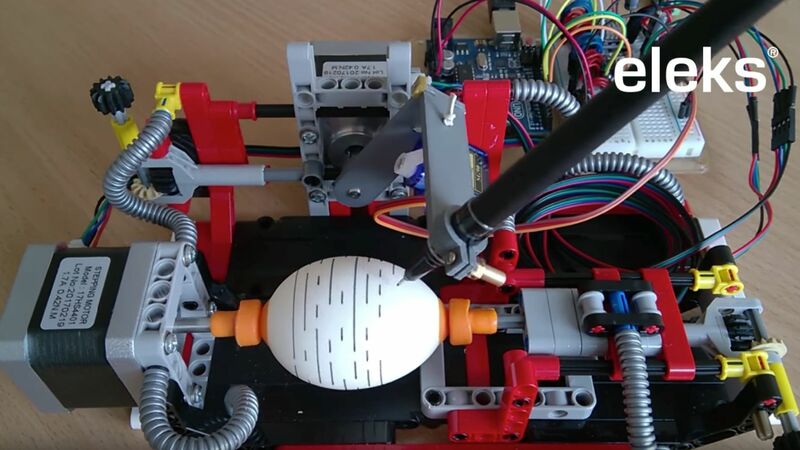 So, meet our creative Egg Printer powered by Arduino Uno R3. 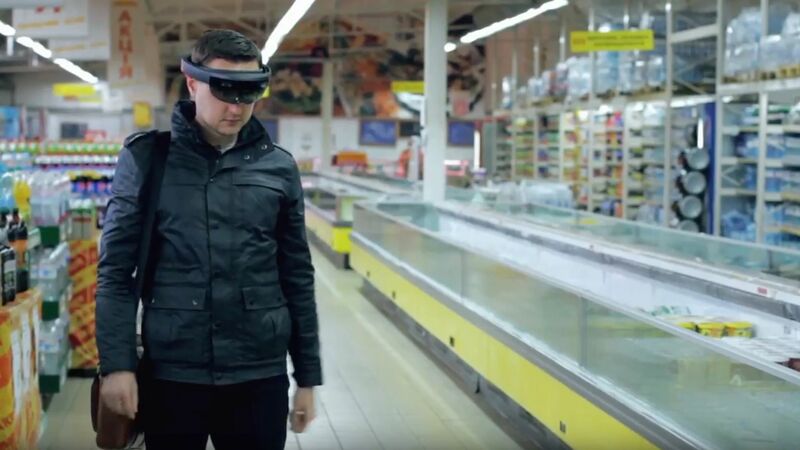 Have you ever wondered how HoloLens technology can be used to bring significant business benefits for retailers? Check out our video featuring ELEKS’ experiment with this technology. 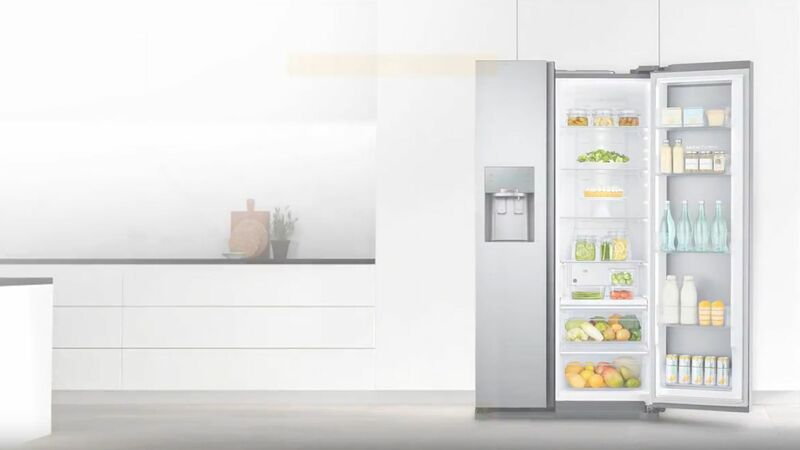 What if you could shop groceries right on your smart fridge’s screen using your voice instead of touch interactions? Check out our video featuring ELEKS’ latest R&D experiment with a voice-controlled shopping assistant for Samsung’s smart refrigerator. Want more details? Here is how we help enterprises address their orchestration, automation and integration challenges. 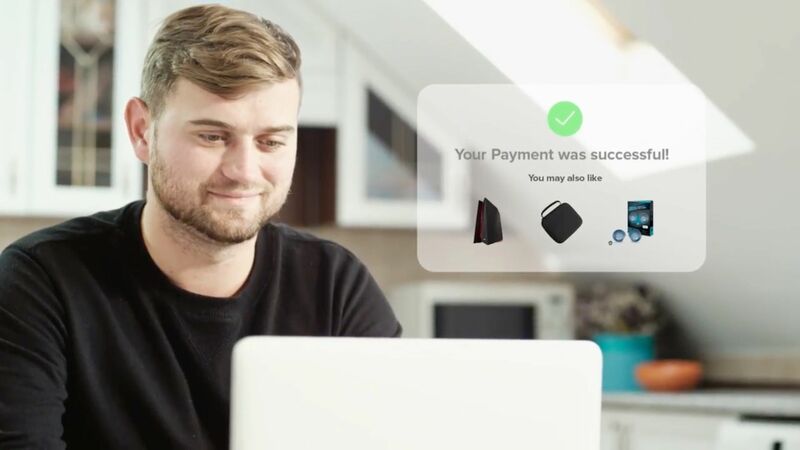 ELEKS Enterprise Middleware Platforms Suite is a solution capable of connecting multiple systems, business processes, employees and customers with a unified technological backbone. We at ELEKS spent a lot of time meditating with Yoda and practicing with Obi-Wan to find the Force. But what we really had to do was just use Kinect for Windows 2.0 and Sphero 2.0. 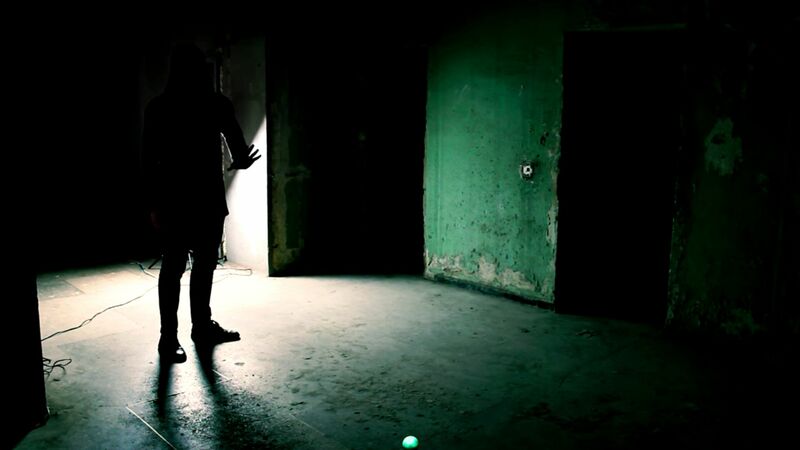 Ladies and gentlemen, we give you the power to move objects (almost) telepathically.